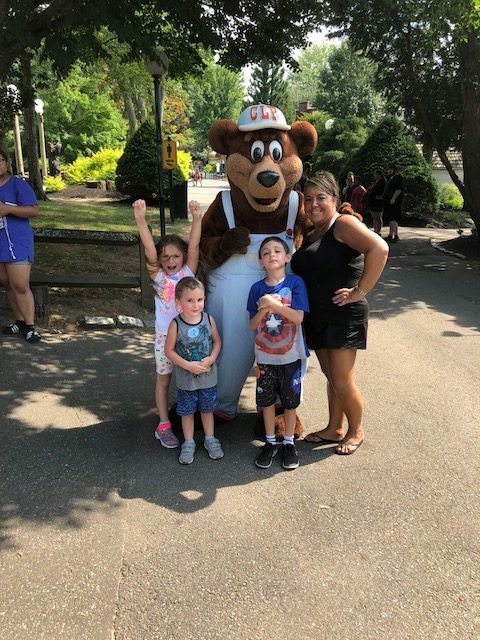 NEPBA FAMILY DAY A HUGE SUCCESS – New England Police Benevolent Association, Inc.
NEPBA’s family day event at Canobie Lake Park was a colossal winner with our members. Over 385 NEPBA members and their families enjoyed a day of amusement park rides and a family barbeque. NEPBA has received a tremendous amount of positive feedback from our members who expressed appreciation for NEPBA hosting the affair. 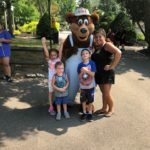 “Thank You for having our Family Day at Canobie Lake Park”! “What a day”! “Family had a fantastic time”! NEPBA would like to express our sincere appreciation to our members and their families for making NEPBA the premier Law Enforcement Union in New England.